Make your kayak travel-safe and secure it with the Yakima Bow / Stern Tie Downs. 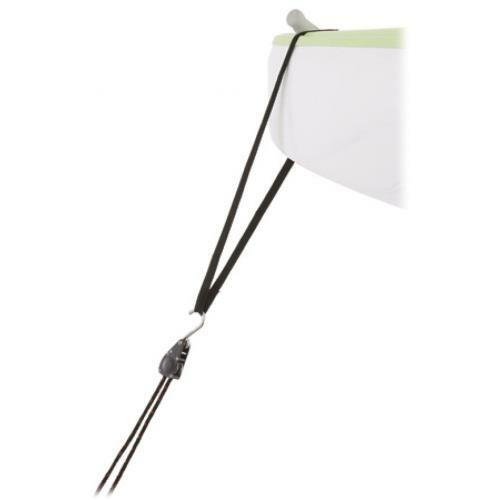 Featuring handy ratchet pulleys, securing your kayak has never been easier! 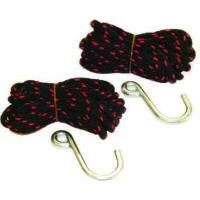 You can also use these corrosion-resistant tie downs for securing other non-nautical loads like ladders or lumber. 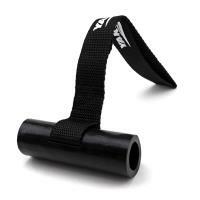 The YakGear Tie Down Straps with Cover makes securing your kayak for transportation a breeze! 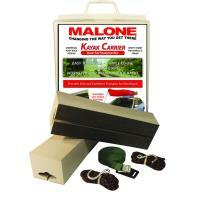 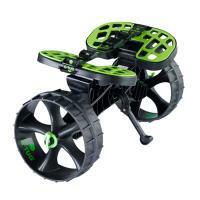 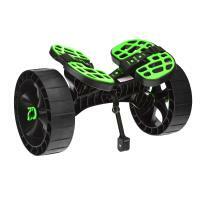 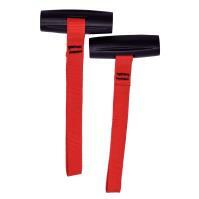 These straps feature a quality cam buckle on one end and are made up of durable 1-inch nylon webbing! 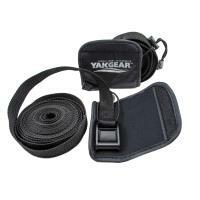 Use the strap case in between the ratchets and your vehicle to help protect your vehicle's surface.